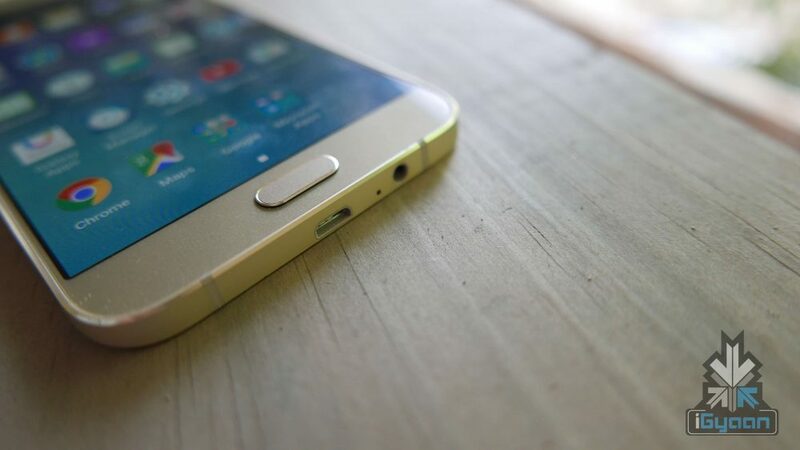 Lately, Samsung has been in the news for its upcoming smartphones – the Galaxy Note 5 and the S6+. 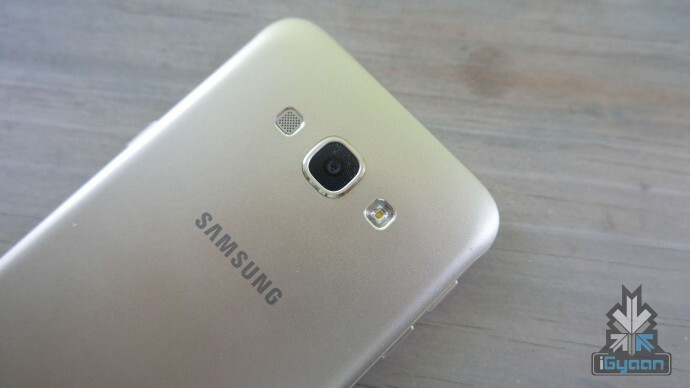 But before bringing out its big guns, Samsung has launched the new Galaxy A8 for the Indian market. The smartphone has been priced at Rs. 32,500. The Galaxy A8 stands out in the company’s vast portfolio as their slimmest smartphone, with a thickness of a mere 5.9mm and a fingerprint scanner included. Specs-wise the 4G-compatible smartphone features a 5.7-inch Full HD display, and is powered by octa-core Samsung Exynos 5430 SoC (four cores clocked at 1.3GHz, and four at 1.8GHz). It has 2GB RAM and comes with a single storage variant – 32GB which is expandable upto 128GB via a microSD card. With a combination of a 16MP rear camera and a 5MP front camera, for photography enthusiasts this smartphone is well equipped. The rear camera also features autofocus, Optical Image Stabilisation, f/ 1.9 aperture, LED flash and a wide-angle lens. 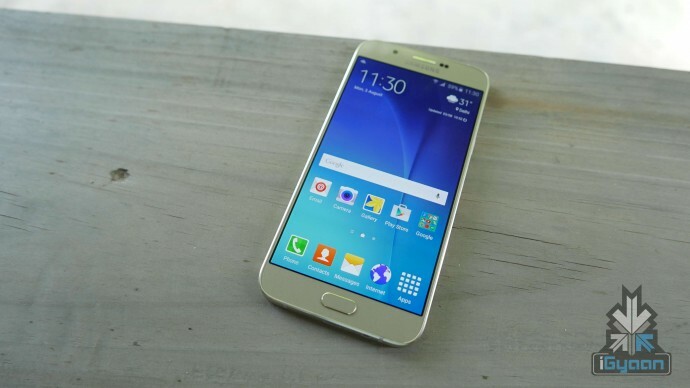 It runs on it runs on Android 5.1.1 Lollipop, with Samsung’s TouchWiz UI on top. The device’s connectivity options include dual-SIM card slots, 4G LTE, dual-band Wi-Fi 802.11 a/b/g/n, NFC and Bluetooth 4.1. The Samsung Galaxy A8 is powered by a 3050mAh battery and will be offered in three colour variants – black, white and gold. The misgiving about the smartphone is that one of the Micro-SIM card slots doubles as the MicroSD card extension slot. So, you can either use the expandability option, or you can use two SIM cards at the same time. Stay tuned, hands on with the device is coming up soon.